Add sophisticated New England-inspired design to your bedroom with the Cape Cod black 4 piece twin bedroom set and RC Willey has it. It features solid hardwood and birch veneer construction and a bold, versatile black finish. Its generous use of moldings and wainscot paneling are smartly paired with bun feet and soft curves, offering your family a versatile and classic collection you're sure to cherish. 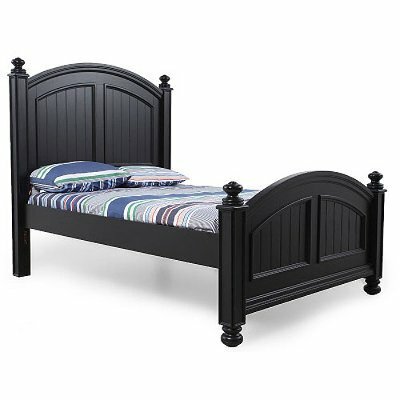 Includes headboard, footboard, rails, dresser, mirror, and nightstand. Trundle sold separately. The Cape Cod black twin panel bed at RC Willey will add timeless New England-inspired design to your bedroom spaces! It features solid hardwood and birch veneer construction and a bold, versatile black finish. Its generous use of moldings and wainscot paneling are smartly paired with bun feet and soft curves, offering your family a versatile and classic collection you're sure to cherish. 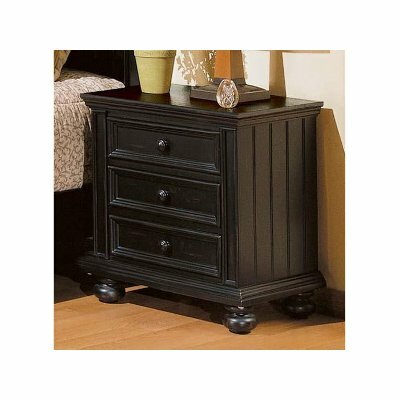 Available at RC Willey, add New England-inspired design to your bedroom with the Cape Cod black nightstand! Its generous use of moldings and wainscot paneling are smartly paired with bun feet and soft curves, offering your family a versatile and classic collection you're sure to cherish. Plus, it offers ample storage space and features solid hardwood and birch veneer construction with a bod, versatile black finish. 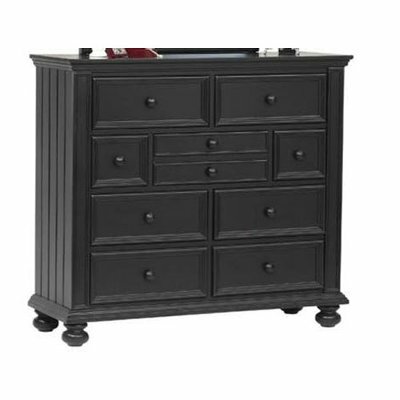 Now at RC Willey, add timeless New England-inspired design to your bedroom with the Cape Cod black tall dresser! Its generous use of moldings and wainscot paneling are smartly paired with bun feet and soft curves, offering your family a versatile and classic collection you're sure to cherish. 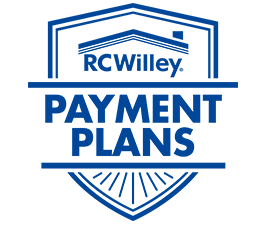 Plus, it offers ample storage space and features solid hardwood and birch veneer construction with an a timeless black finish. 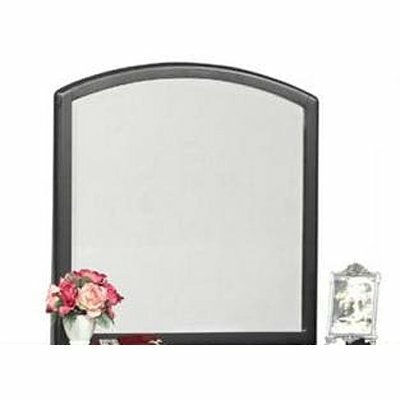 Now at RC Willey, add timeless New England-inspired design to your bedroom with the Cape Cod black mirror! Its classic and soft curves offer your family a versatile piece you're sure to cherish.